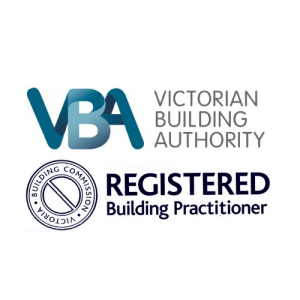 Registered Commercial Building License in Victoria. 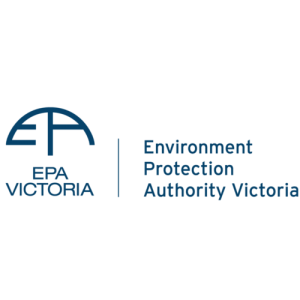 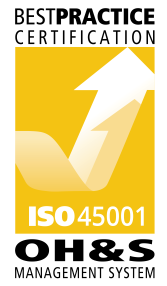 Authorised Accredited Agent for Asbestos Disposal with EPA Victoria. 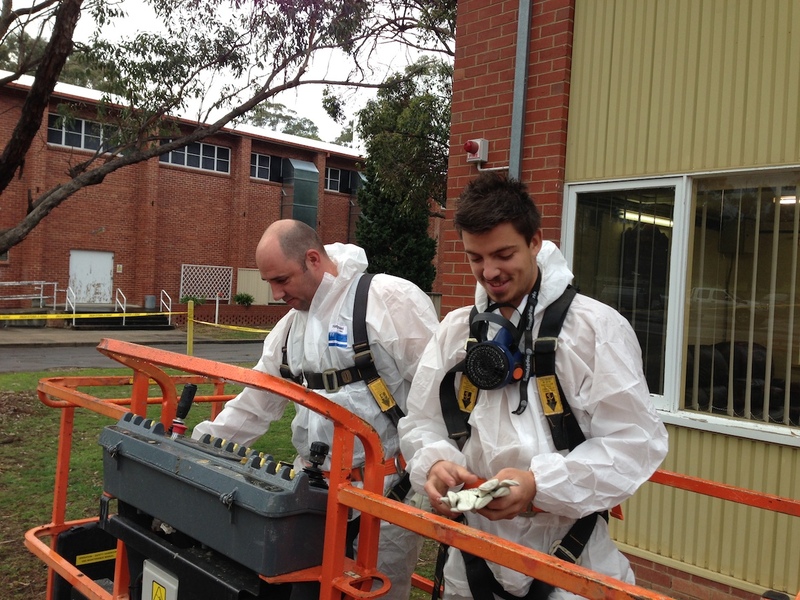 WorkSafe Licence to Operate as Class A Asbestos Removalists in Victoria and Tasmania – which allows us to provide services Australia wide.